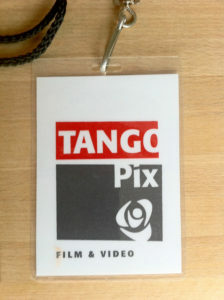 Epmdesign created a suite of assets for the launch of Tango Pix — a high development video production and entertainment development company. 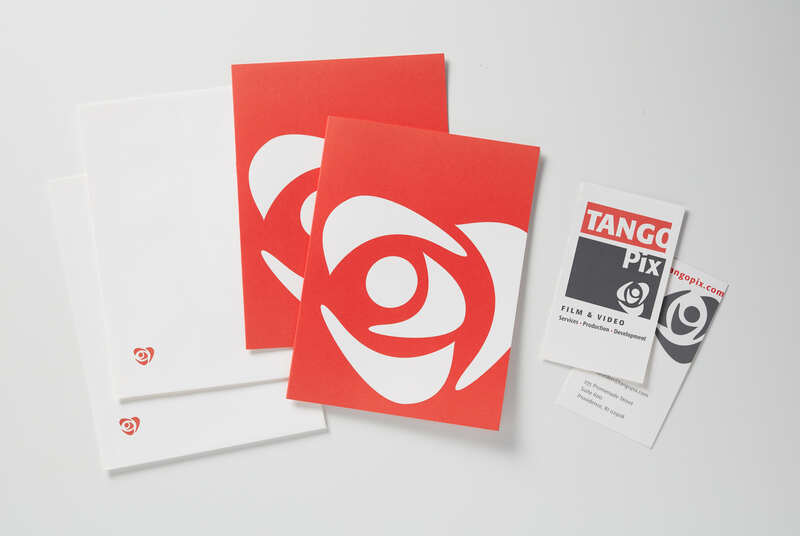 We created the logo after the client had spent months with another designer on the project. 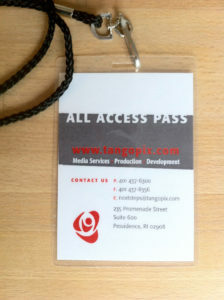 A lanyard was a special invitation that was created for the opening party of the company.